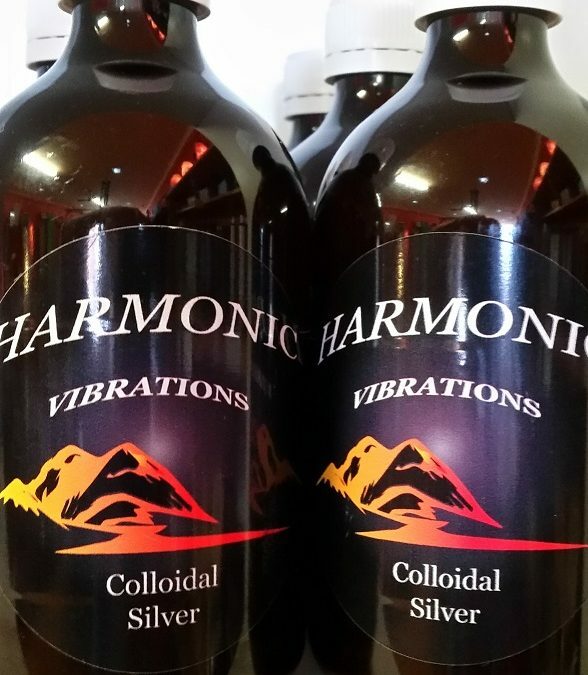 We now stock a selection of 500ml bottles of locally made and produced Colloidal Silver. Robert O. Becker, MD, says that colloidal silver stimulates healing in the skin and other soft tissues. (8) In a research article produced by Pharmacognosy Communications in 2012, it was specifically recommended that certain colloidal silver preparations should be considered for topical use to treat burns, thrush, periodontitis and other conditions. So as you see, there are plenty of potential benefits in using Colloidal Silver.